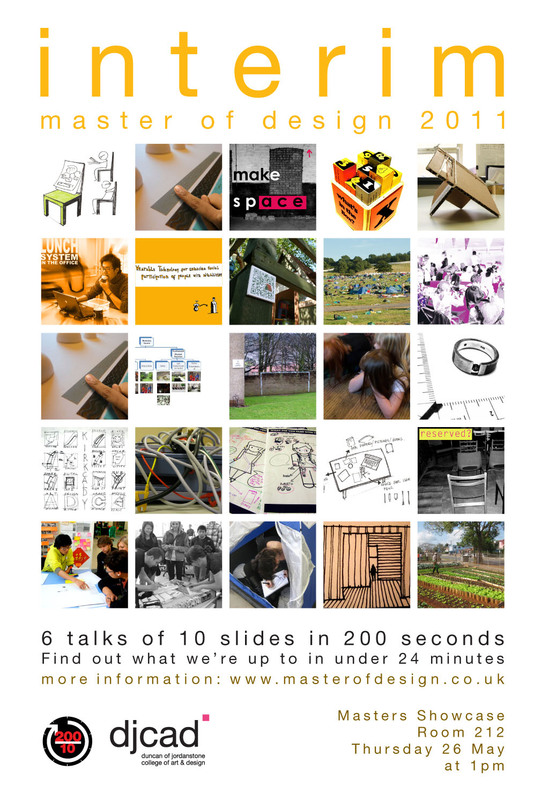 Master of Design in less than 24mins. This Thursday. All welcome.